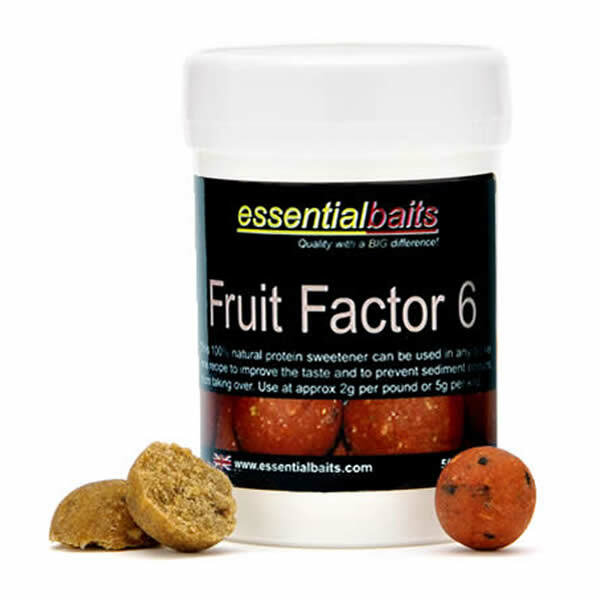 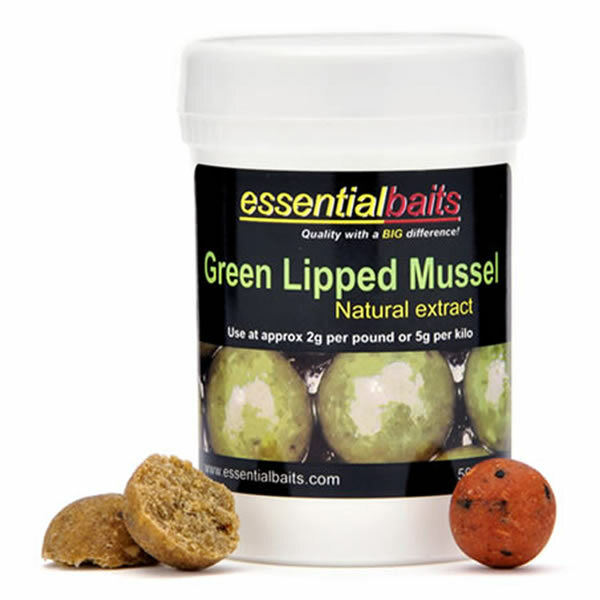 Powdered additives : Essential Baits, Quality with a BIG difference! 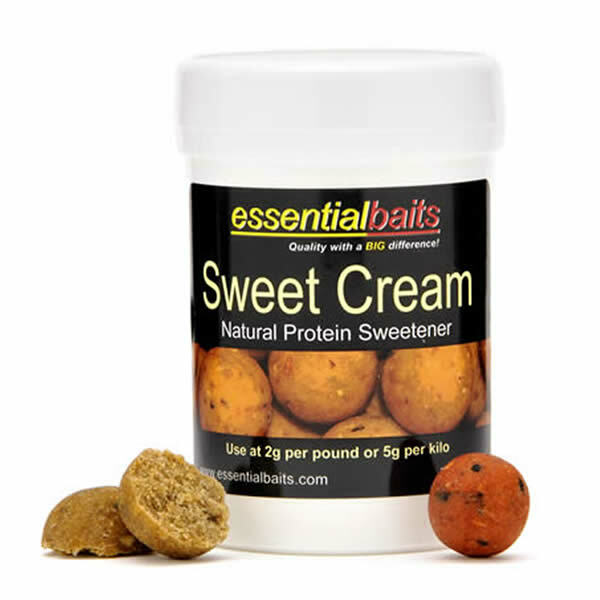 The addition of powdered additives and extracts will stimulate the carp’s receptors and lead to a far greater acceptance of the food source. 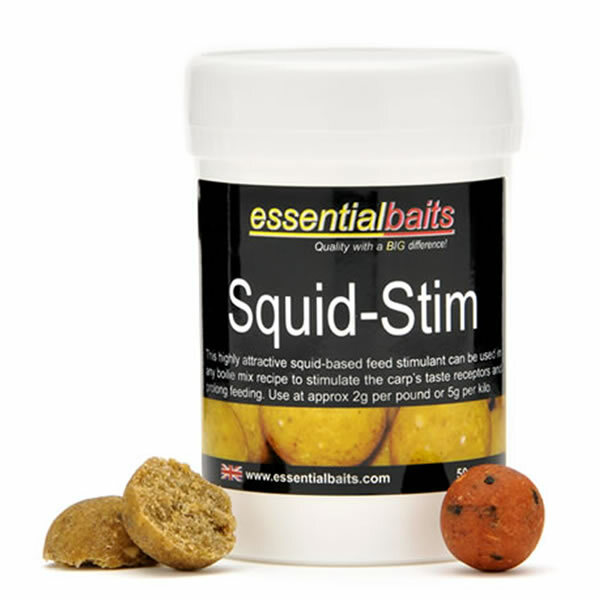 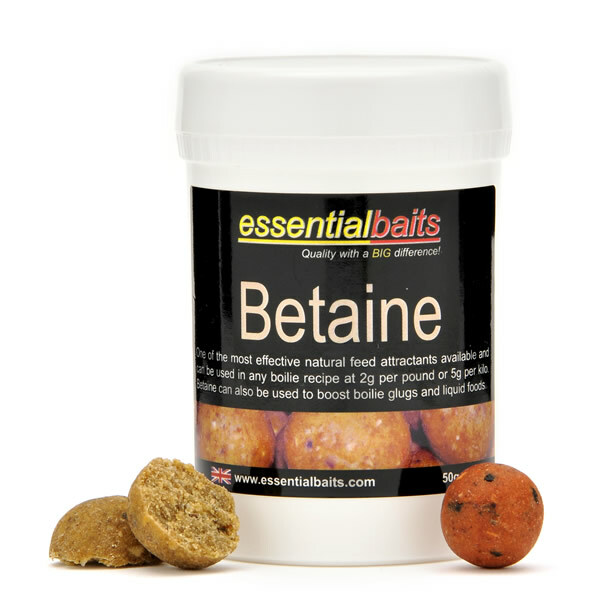 A good food bait will undoubtedly benefit from the inclusion of additional additives that will trigger a feeding response. 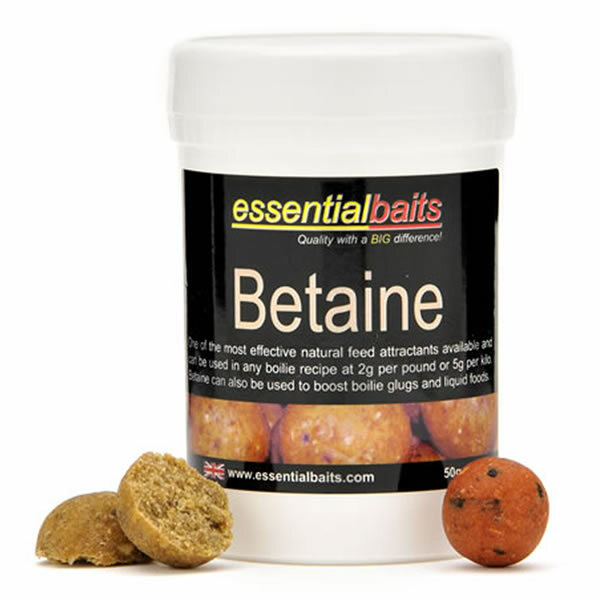 Powdered additives are particularly good because they tend to stay within the bait longer, whilst at the same time can prevent 'stale' sediment odours from taking over.